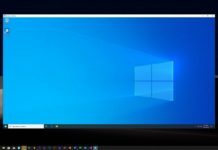 A new report recently revealed that Windows 10’s next update will be named the Windows 10 April 2019 Update. 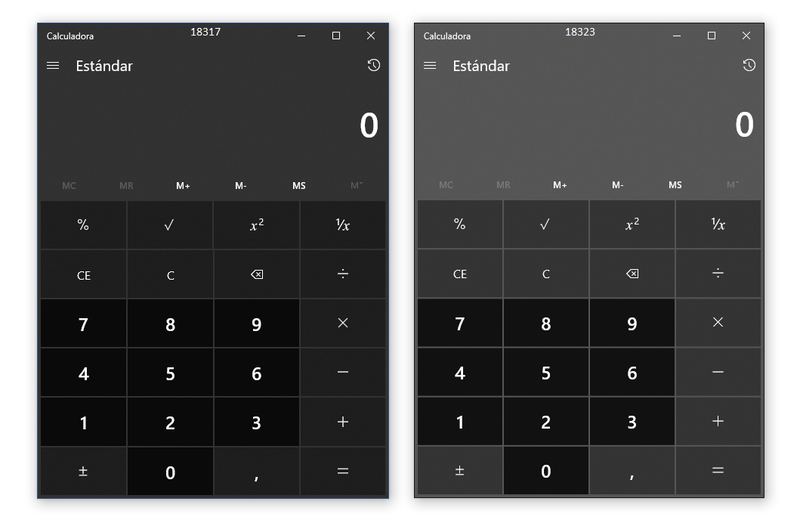 Microsoft ended up calling the last release ‘October 2018 Update’ and it appears that the company is taking the same route with the next feature update, which is codenamed 19H1. 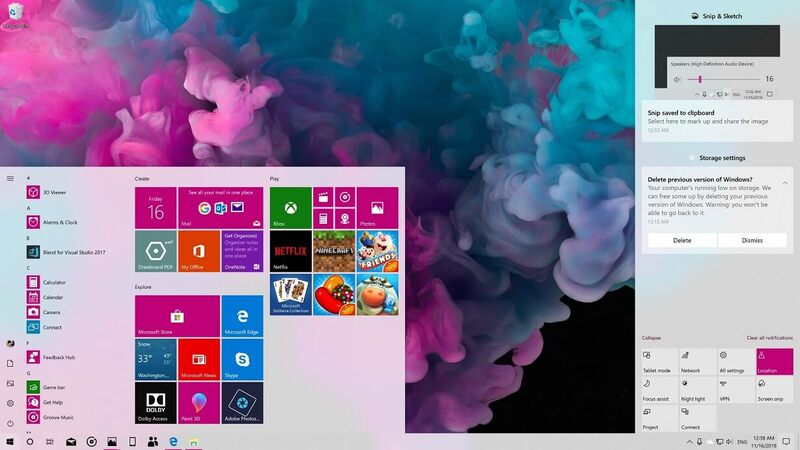 Windows 10 April 2019 Update (version 1903 and codenamed 19H1) will introduce tons of new features, including a new light theme, improved search and Cortana experience, Start Menu improvements and more. In this article, we’ll take a closer look at the upcoming Windows 10 April 2019 Update and its features. Windows 10 April 2019 Update introduces a light mode that brings white theme across the OS’ entire interface. Microsoft says that users can enable the feature by navigating to the Settings app, then Personalization, and Colours. Microsoft has added a light mode to Windows 10 in a response to feedback from customers who wanted a greater difference between the current light and dark themes. After enabling light mode in Windows 10, you’ll notice the Taskbar, Action Center, Start menu and other elements in the light colour scheme. While all tech companies are focusing more on dark theme, it’s refreshing to see Microsoft go in the other direction and address the consumer feedback. As you can see from the above images, the new theme will also bring white colour scheme to core elements, including volume flyout and notifications popup. Microsoft is also adding a new default wallpaper designed specifically for the light theme. 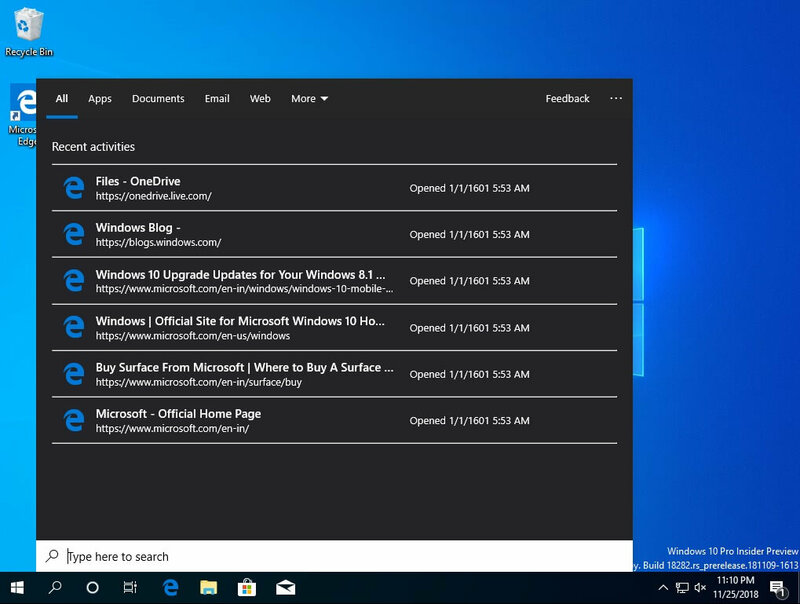 Windows 10 version 1903 (April 2019 Update) also changes how search and Cortana are used. 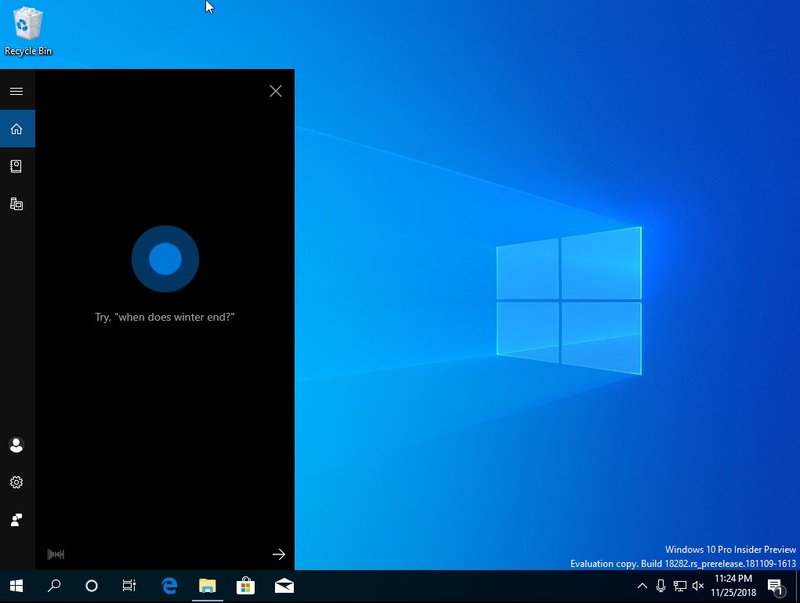 In October 2018 Update or older, Windows 10 has a search text box or Cortana icon on the taskbar that’s used for both searches and interaction with digital assistant. 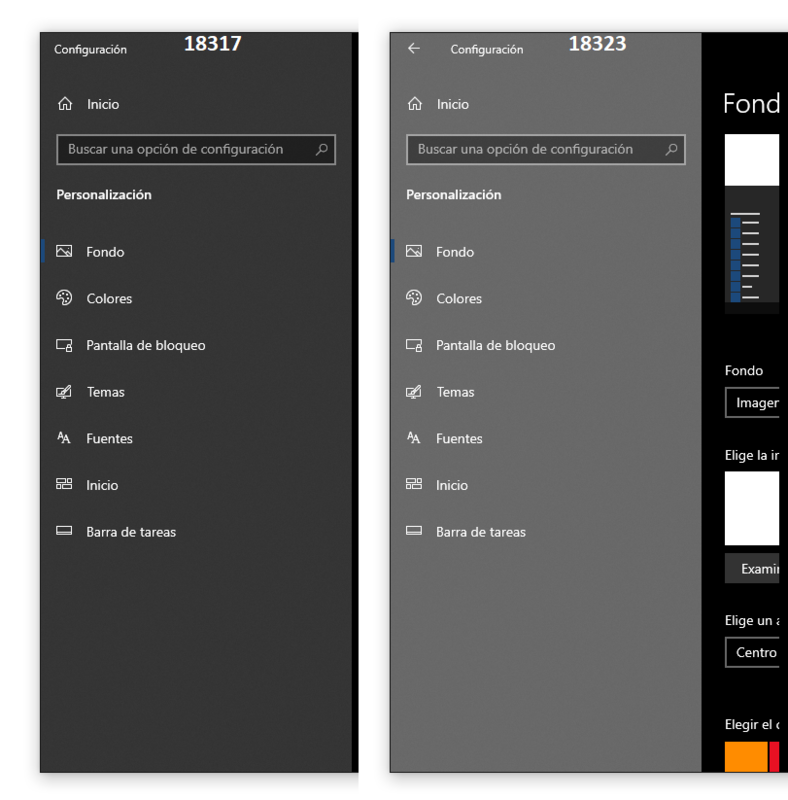 In the April 2019 Update, there is a text box which is used solely for searching and you can interact with Cortana by clicking a separate Cortana button on the taskbar. Separating the two things should make the Windows interface a little more user-friendly as you can finally search for your files, documents, apps without interacting with the digital assistant. Similarly, you can speak to Cortana and interact with digital assistant features in its full potential. Microsoft is also making changes to give its assistant more focus. For example, the digital assistant is now deeply integrated into Microsoft’s apps such as To-Do and Outlook. That means you’ll be able to find the tasks that you added in To-Do app using Cortana. 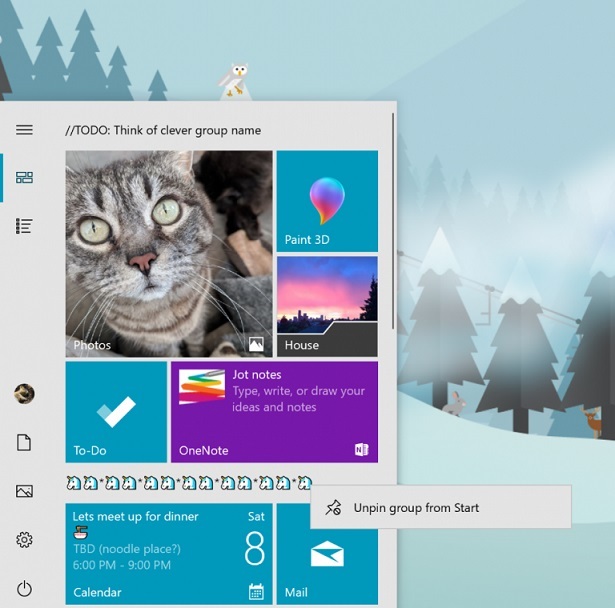 This new version of Windows 10 also comes with its own set of improvements for the Start menu. In Windows 10 version 1903, you can finally unpin groups and folders in Start via a new context menu option. The option is quite helpful as it basically allows users to remove apps and games pinned to the Start Menu at once. Start Menu has been updated with Fluent Design improvements and the Power button in the Start menu now shows an orange indicator if the installation of an update is pending. 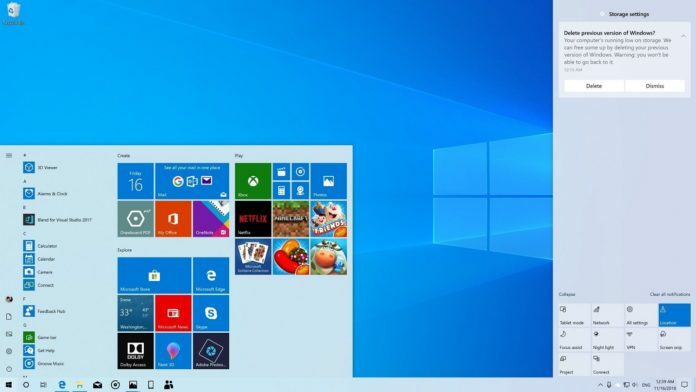 Windows 10 April 2019 Update also comes with changes that will improve the performance and reliability of the Start. Starting with version 1903, the Start comes with its own process that should result in reliability improvements and better performance. If you clean install Windows 10 version 1903 update or buy a new machine that ships with the new update, the system will start reserving around 7GB of disk space for Windows updates, temporary files system cache, etc. 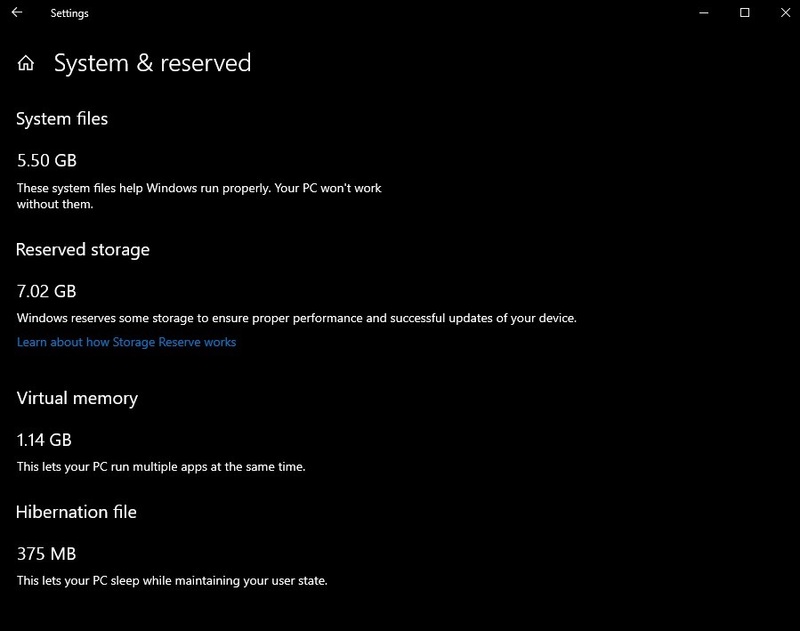 Microsoft says that the reserved storage could reduce the update-related issues and offer a better user experience. 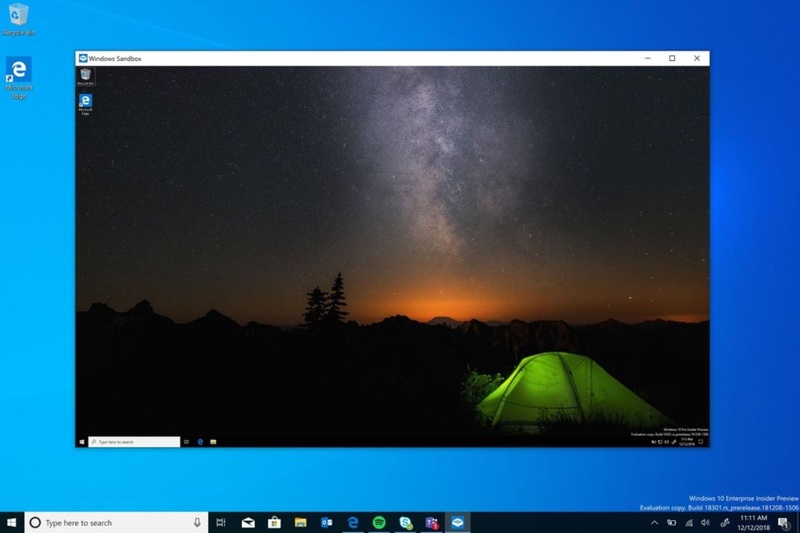 Windows 10 April 2019 Update also introduces a new lightweight isolated desktop environment called ‘Windows Sandbox’ where you can run untrusted software. 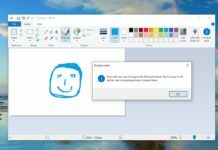 Microsoft says that Windows Sandbox is tailored for safely running applications in isolation. In simple words, if you download an untrusted software and you are scared of running those files on your system, you can open Windows Sandbox and run untrusted software in it without the fear of lasting impact to your device. When you close Windows Sandbox, the software and files will be permanently deleted, which means your main machine will remain unaffected. Microsoft is also improving the Windows Update setting and functionality in Windows 10 version 1903. Windows 10 allows you to delay automatic updates in Professional and Enterprise licenses. But there was no such delay option for home users. 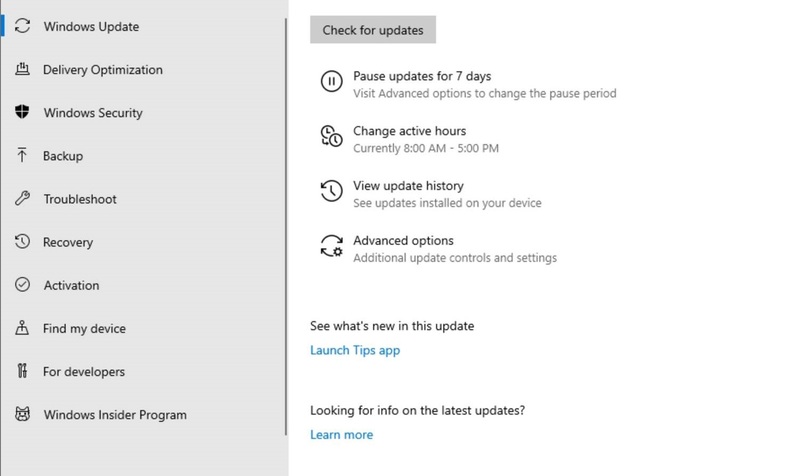 Windows 10 19H1 update finally adds an option that allows you to delay automatic updates for up to 7 days in Windows 10 Home, which means that you can download security updates while avoiding the feature or optional updates. Windows Update settings page has been also updated with improvements for active hours. With Windows 10, Microsoft introduced ‘active hours’ that allows users to tell Windows Update when to avoid rebooting your device. Microsoft says that remembering to adjust Active hours can be a challenge for users. 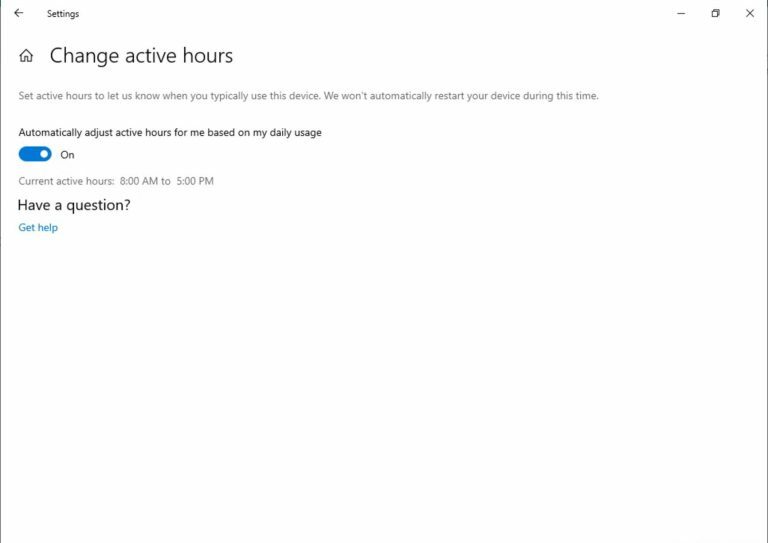 In Windows 10 version 1903, the feature if turned on will automatically adjust active hours for you based on your device activity. This feature can be turned on from Settings > Update and Security > Windows Update > Change active hours page. 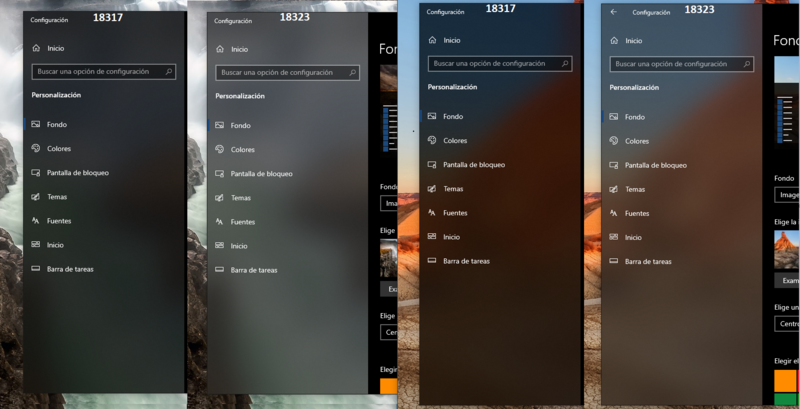 Windows 10 October 2018 Update brought the dark theme to File Explorer and improvements to Action Center. The April 2019 Update also comes with improvements for File Explorer, Task Manager and Action Center. Microsoft has updated the File Explorer in Windows 10 version 1903 (19H1) with a new feature called ‘Friendly Dates’ that simplifies the date modified column. The updated modified column offers consistency with other modified dates that you see throughout the OS, apps, and on the web. Users can right-click on the date modified column and toggle friendly dates on and off. The update also introduces a new File Explorer icon which shows up when you switch the system to use the light theme. The update icon looks better with the new light theme. The updated Task Manager in Windows 10 19H1 lets you choose your own default tab. 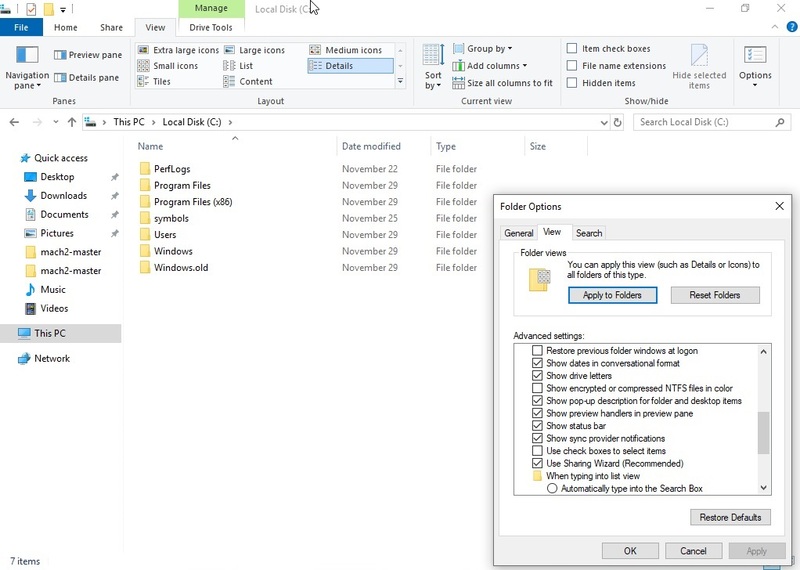 In October 2018 Update or older, when you launch the Task Manager, it opens the processes tab by default. In April 2019 Update, you can choose your own default and it will show up when you launch Task Manager next time. You can set your preferred tab via Options > Set default tab. 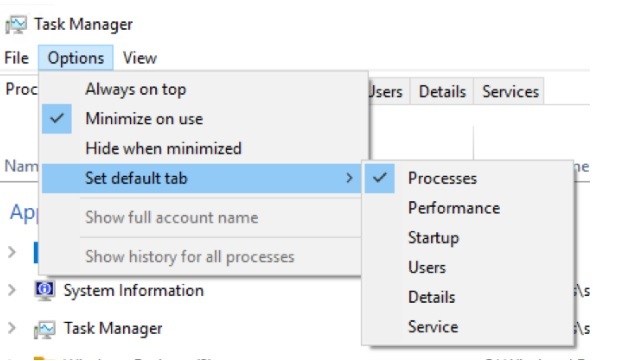 Microsoft has also added a new optional column to the Details tab of Task Manager and it shows DPI awareness per process. 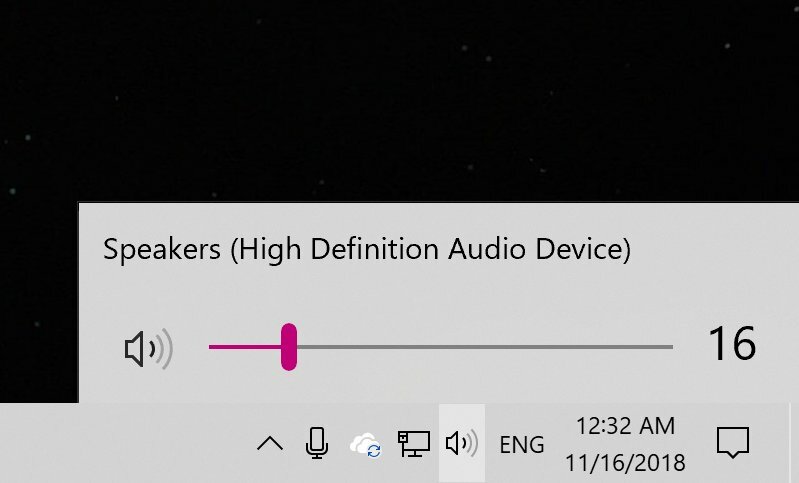 Microsoft has added a brightness slider to Windows 10’s Action Center and it replaces the button. That means you can use the slider to adjust the brightness of the system which is more user-friendly than a button. You can now also customize your Quick actions right from the Action Center itself. You don’t have to open the Settings app to customize the Action Center’s buttons. That means you can now re-arrange and add any Quick action without opening the Settings app. 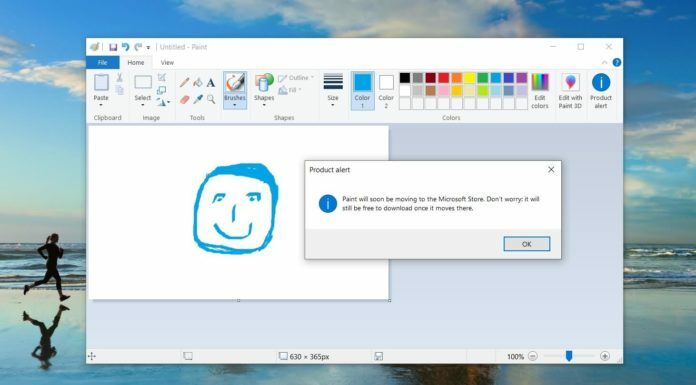 As you can see, the Windows 10 April 2019 Update comes with plenty of new features and improvements. It’s important to note that Microsoft hasn’t confirmed the name of the next Windows 10 update or when the “final” version of the update will ship to consumers. However, if Microsoft’s typical release scheduled is considered, Insiders will receive the final version of the April 2019 Update sometime in March, while consumers will receive it in April. It was assumed that this change would come with the April 2019 Update, but now it’s uncertain if it will arrive or not. “As you can see, the Windows 10 April 2019 Update comes with plenty of new features and improvements.” – Where are they? Those, that are described in this post are microsteps and they are not the newsmaker. And most of them only returns some features that we lost during transition from Windows 7 to Windows 8/10. The start menu remains sluggish and feature-poor (compara it to Windows 7 Start Menu), the same to transparency of interface. I’m still looking, too. They should spend less time being “woke” and more time learning to code. Still poor improvement ,nothing new , all that features is still trivial and this is not strong features compared with windows 7 , windows 10 File explorer still have poor abstract white color and Acrylic design are not merged with file explorer shell, I will stay using windows 7 even after end support as long as windows 10 still ugly user interface. Disappointing that these changes are small, They should be moving at a faster pace and QA testing more also. That’s kind of an opinion, isn’t it? And since when have the bubble boys of Silicon Valley ever really connected with any sense of aesthetics of normal people. The slider is just a different option.